Our work as a Non-Medical Home Care & Sitter Service promotes independence and well-being for seniors, disabled people and others that are under our care. 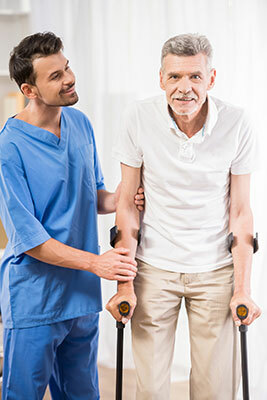 Whether it’s for help after an illness, an accident or an ongoing need, our goal is to promote and foster independence, while preserving the dignity and respect of those we serve. We improve the quality of life for seniors and people with disabilities by providing caregivers for one-on-one assistance with activities of daily living. We offer a full range of services designed to meet the individual needs of you and your family. 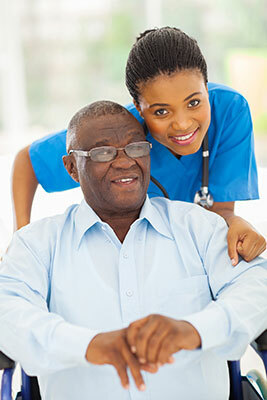 Our Angels—our Caregivers— are available to work in the home, nursing facility or wherever needed. During our free, no-obligation consultation, we will discuss your specific needs and then develop an individualized plan to meet those needs. Hiring Assisting Angels is a win-win situation. Our clients greatly value staying in the home they love and doing so improves their mental health, their peace of mind, and the client’s outlook on life. Likewise, family members can rest assured knowing their loved one is receiving the best possible care. Aging creates obstacles and challenges. 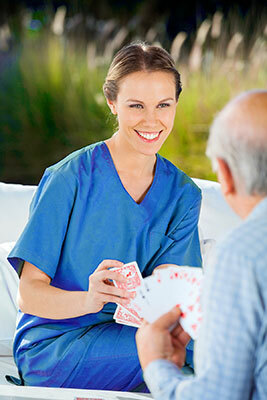 One of the biggest challenges is respecting the senior person’s desire to live independently. Yet, there comes a time when we must acknowledge that outside help is needed. This is where Assisting Angels excels. 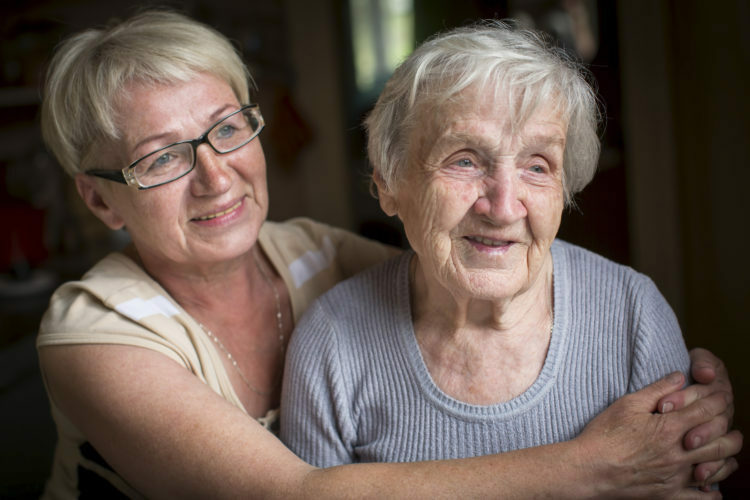 Using our services allows seniors to stay in their home for as long as possible. Doing so greatly improves mental health, peace of mind, and the senior’s outlook on life. Unfortunately, we don’t always see the gradual changes that are happening. “Assisting Angels has lightened the load for my family, and Mom loves their friendly staff. These past four years have been very blessed because of the excellent care provided by Assisting Angels. They are truly Angels.” —John C.
“The Angels were Lord sent for my father.” —Amanda J.